There are bands we like, and then there are bands we endorse. By endorse, I mean shout out at every opportunity—not shout out simply because they paid us to. Or bribed us. One of those bands is Odd Folks. Alumni is the third straight release from these guys I chose to review. Their emo-grunge sound is distinct and ear-grabbing, and I’m baffled how somehow we’re still one of the only media outlets choosing to cover these guys. So, is Alumni as worthy of our coverage as their two previous releases? In a word: “Duh.” (Imagine a middle school boy saying that in a really obnoxious voice). Alumni finds Odd Folks getting a bit existential. It has me thinking of the layers of the album’s title. Most people think of where they went to college or high school when they hear that word. They think of letter jackets, school fight songs, campus icons, and escapades with roommates. More and more, I hear discourse of abandoning (and sometimes returning) to worldviews. What would an alumnus of a religious belief look like? It seems to me that Alumni explores that question. Does that mean that you walked away from that belief for good, or does it simply mean that your relationship with that belief simply evolved and matured over time? The band ponders questions about the very foundation of life at times (“If all we are, are anomalies in forms of matter / Tell me this, what is it that still holds us together?” – Keep Us Together), and other times leans toward nihilism (“I don’t know what I believe in and some days I feel like I should quit / If nothing matters in the end, why should I waste my time on it” – In Hopes That You Forget). Sonically, this album is much of what I’ve come to expect from the band. However, the angst-o-meter is dialed up a few notches. The production has the guitars mixed loud. The tempo is generally the same—just sort of grinding away. The vocals are a little more deadpan than normal yet retain that emo sensibility. This band would be at home on both a show with Courtney Barnett or As Cities Burn. Wait. I just saw them with As Cities Burn this summer. Only one comparison to go. 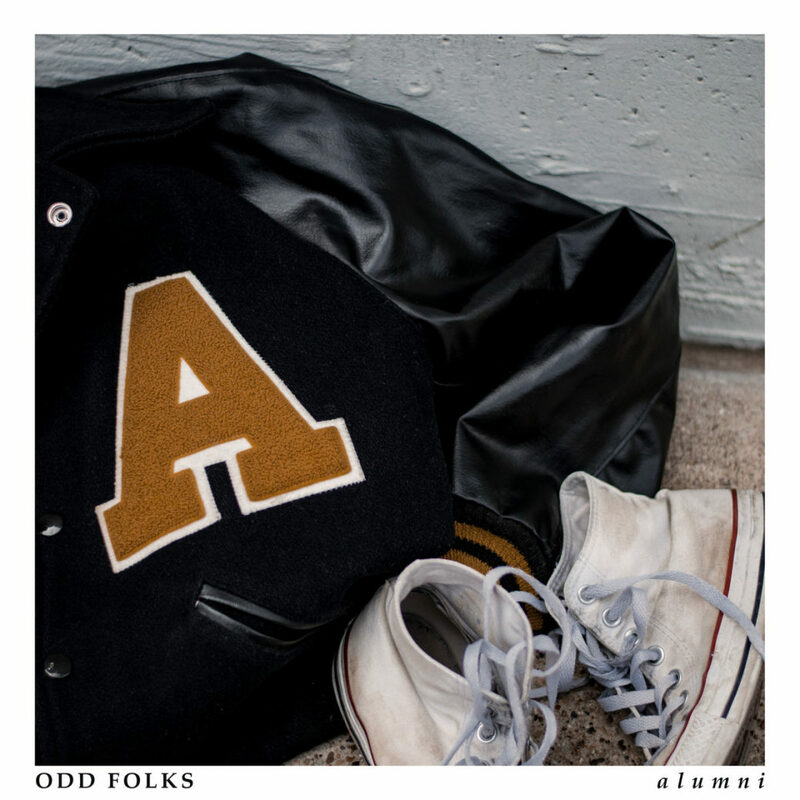 Follow Odd Folks on Facebook, Twitter and Instagram. Get the album on bandcamp.